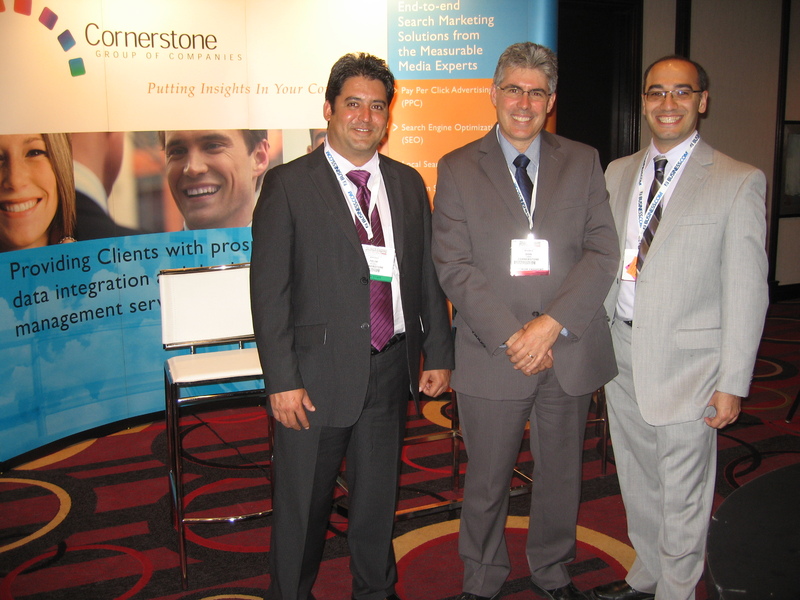 As mentioned in my previous post, we exhibited at Search Engine Strategies Conference here in Toronto. 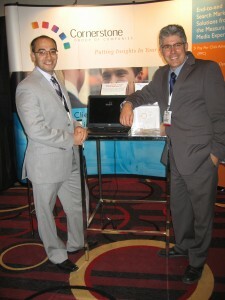 SES Toronto was held in Hyatt Regency which I really liked as a venue. The exhibition hall was much busier than last year. However, what was very interesting was the large number of visitors from Yellow Pages sales force. It seems that Yellow Pages on its quest to protect its market share from Google and not to lose its valuable advertisers has seen the necessity of training their sales force to better understand search engine marketing. Here is the interview of Byron Gordon from SEO-PR with me. The 2nd day’s morning keynote by Maile Ohye, senior developer programs engineer at Google, was an interesting one. Not only did she discuss some of the features of Google Web Master Tools but also she touched on some interesting points on Google Mayday update as well as Google Caffeine. She also confirmed the importance of Meta Description in the SEO process specially for the purpose of increasing CTR. Maile also hinted on Google’s plans to go after microsites that are only created for SEO purposes and add no value to the web ecosystem. Here are some pictures from our booth.